After a week of fun in Japan, it was time to head back home and we boarded the 10:40 airport bus to Narita, reaching about 5 minutes before 1pm. Both business class check in counters for Singapore Airlines were occupied but it was just seconds before we were able to check in our boxes and snowboards. The check-in took a while due to the need to label the boxes before the agent presented us with the boarding passes. Since we still had plenty of time, we had ramen at the airport prior to security and spent all our loose change on the gatcha machine before going through Gold Track security for boarding. No queues at passport control meant we had the time to walk slowly out to the gates at the end. 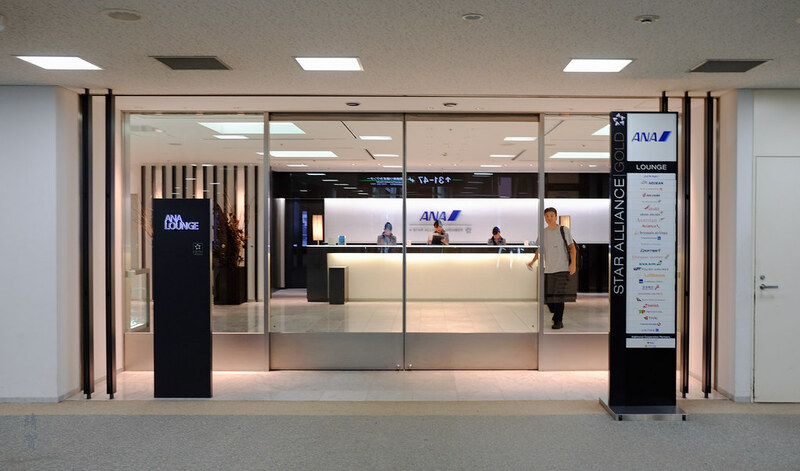 There was still some time to check out the ANA lounge for a restroom break and get some refreshments. 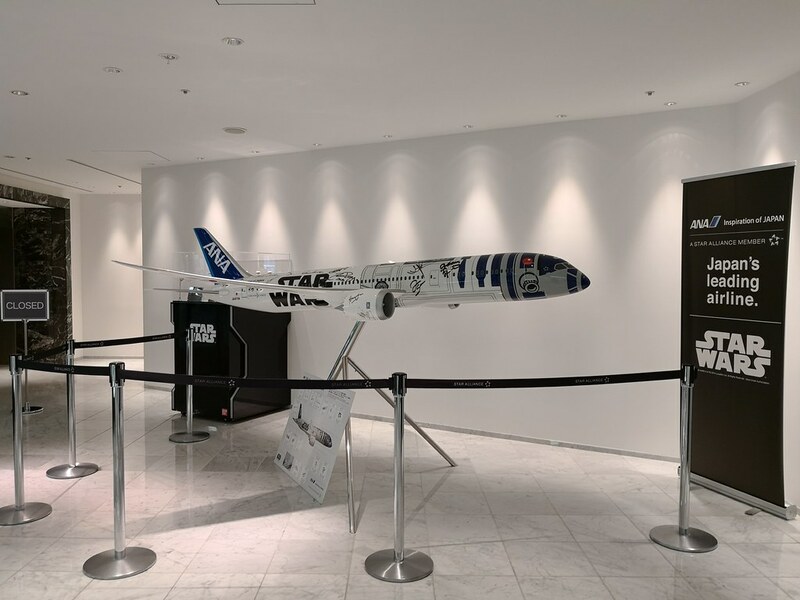 The lounge has a very clinical reception that is brightly lit with a large model of the Star Wars themed 787 beside the reception desk. 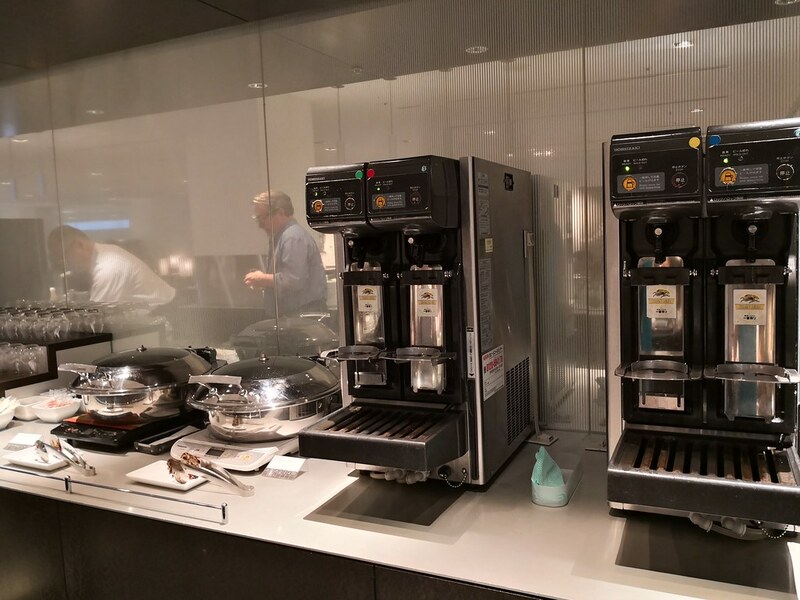 I had previously visited the ANA Suite Lounge in Narita located at the other end of the terminal, and wanted to see how this lounge is different since it is a Business Class and Star Alliance Gold lounge. 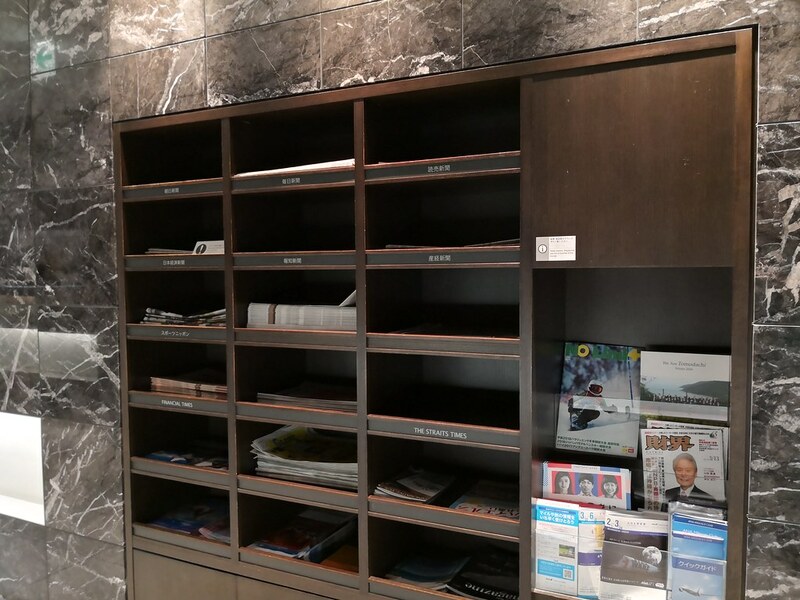 Past the reception desk, there was a shelf containing newspapers and magazines. English language materials are available, including Singapore’s ‘The Straits Times’, though they seem to run out of it the day I visited. 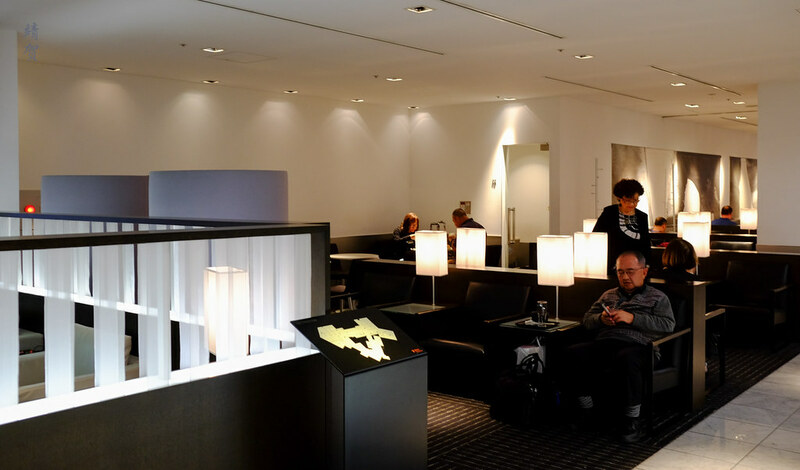 Perhaps it goes to show how much traffic from Singapore Airlines there was in this lounge. 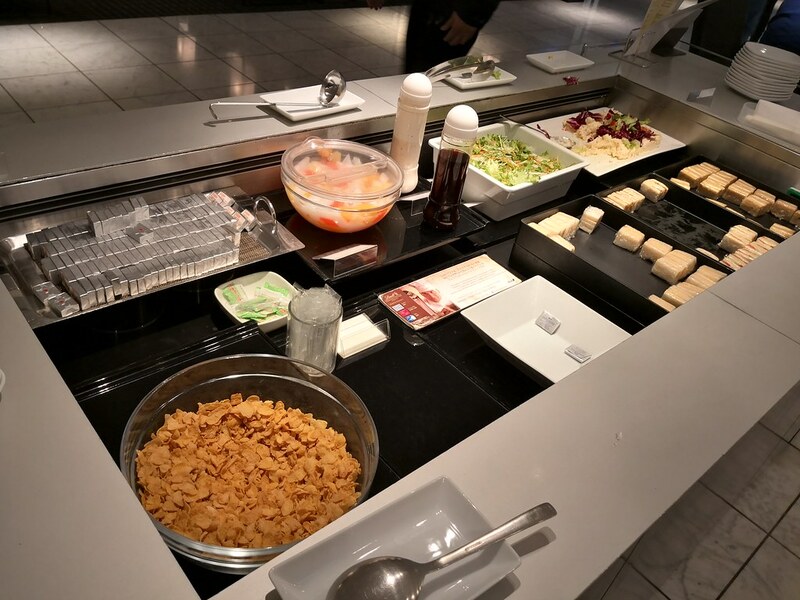 Walking through the corridor, guests enter the main seating area with a buffet table on the left and a concierge desk on the right where guests could request for assistance in the lounge. 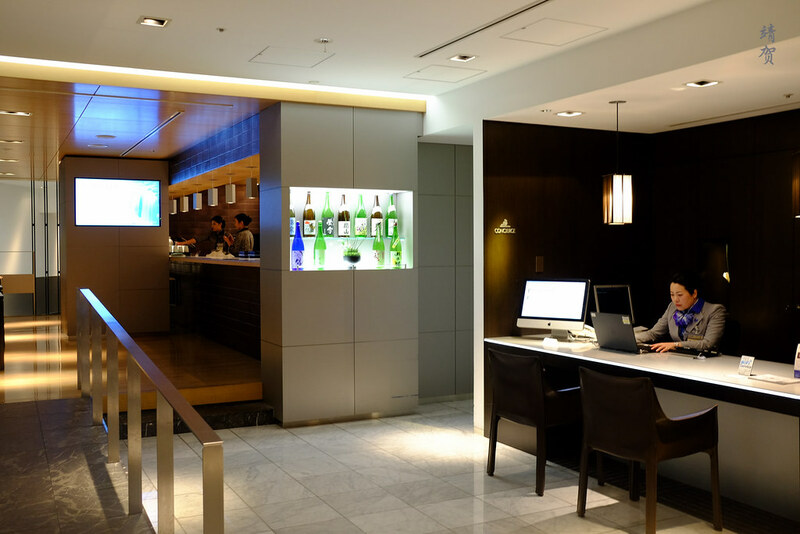 There is a bar with staff and several dining tables on past the concierge desk. 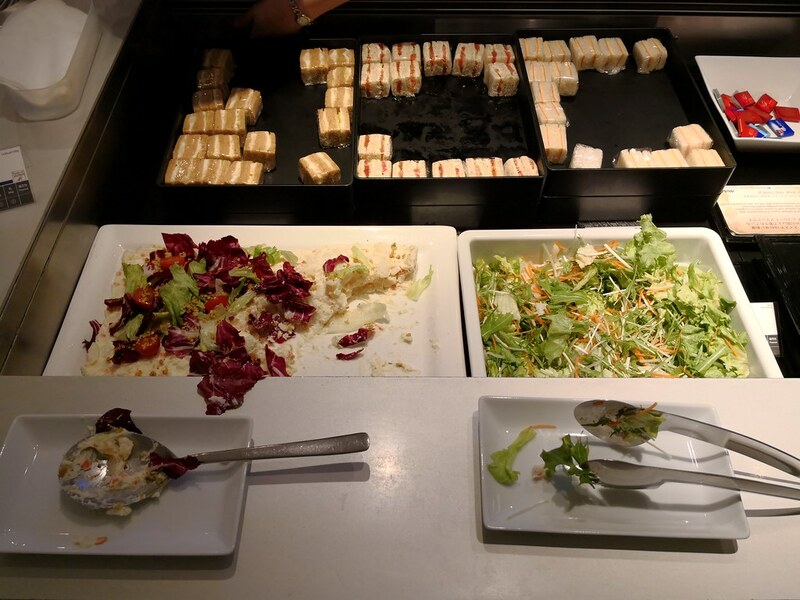 The main buffet area actually serves light bites with mixed garden salad and sandwiches and cookies. 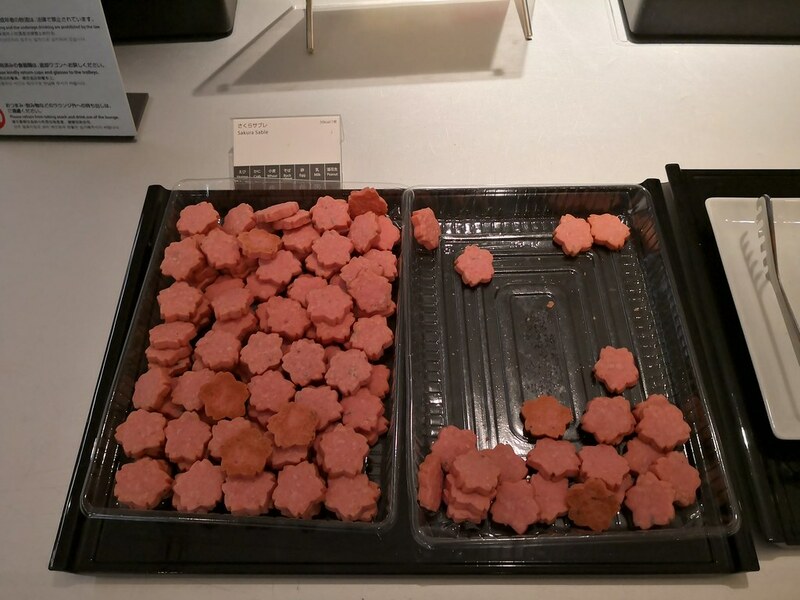 Even though it was in the afternoon, there was a bowl of cornflakes which seems to be served as a snack with the chocolate bars running out. On the other side of the buffet was the area for beverages. 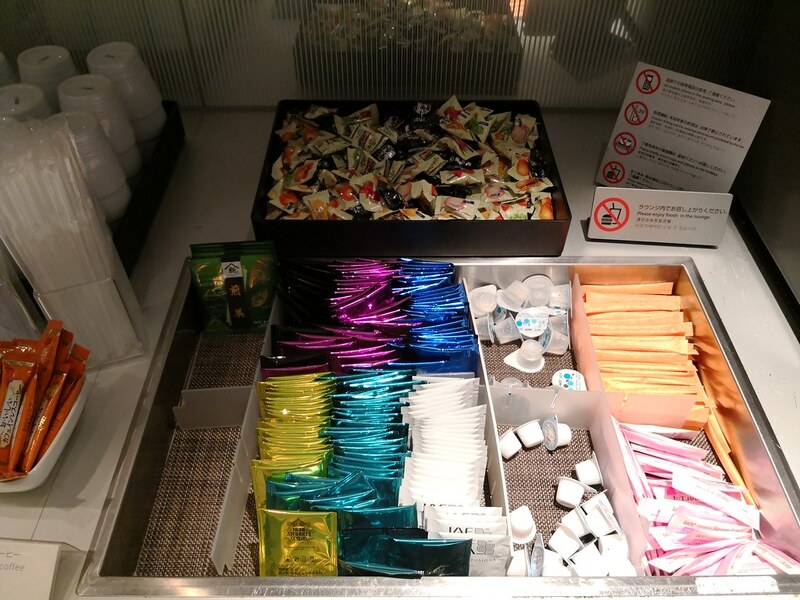 Aside from the usual espresso machine and tea bags, there was some food here placed behind the bar like the bowl of candies that I liked. Be sure to grab a few of these fruit flavoured sweets on your way out as they make a perfect treat on the take-off. 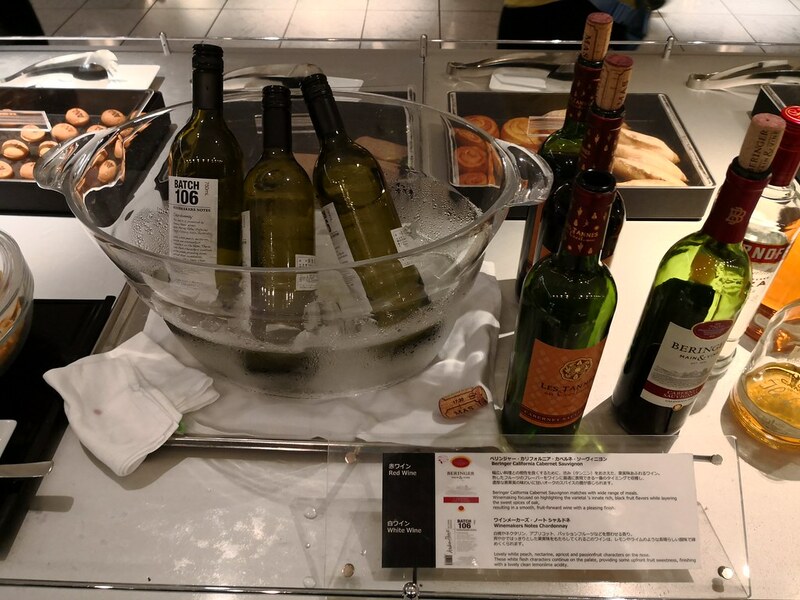 Amongst the choices for alcoholic drinks, there was beer from the dispenser and both red (Cabernet Sauvignon) and white wines (Chardonnay). Bread and pastries was available in the cabinet behind the wines. 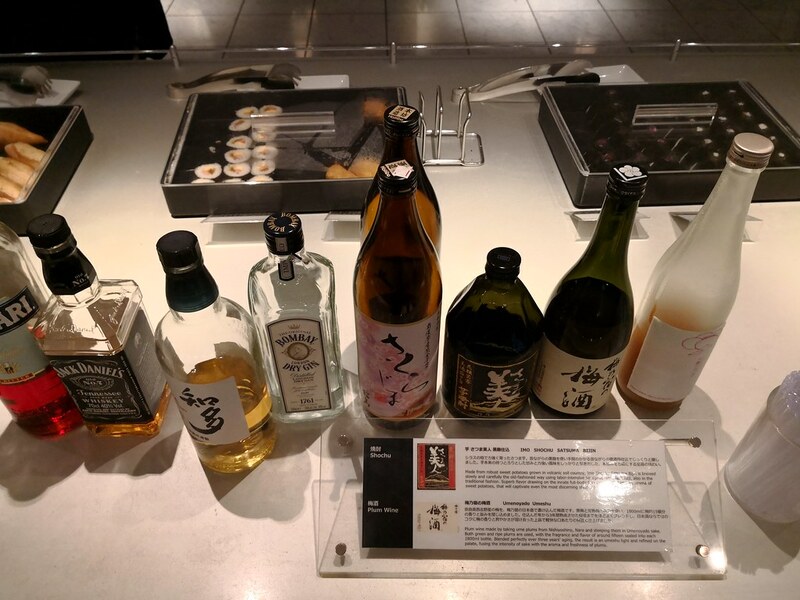 Sake, whisky, umeshu (plum wine) and other liquors can be found next to the wines and there was sushi and chocolates placed behind them as accompaniments. 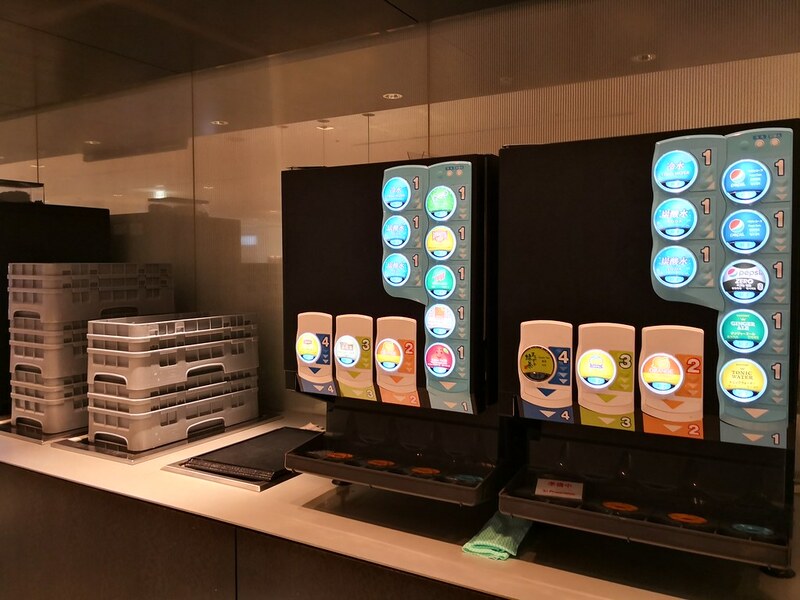 Non-alcoholic drinks inside the lounge includes soft drinks from the dispenser with cold green tea available. Hot dishes can be ordered from the dining area located further inside the lounge. Guests can order udon and small rice bowls here though they are not really on par with what one can probably get outside in Tokyo. The rest of the lounge feels very dimly lit and boring and the dark leather armchairs in the lounge did not do any style favours. They did have cream coloured armchairs that was sheltered with black wooden partitions for greater privacy but I think the lounge needs a design refresh especially since it lacks any natural light and that is one of the biggest drawbacks of this lounge compared to the ANA Suites lounge or even the Business Class lounge in Tokyo Haneda airport. 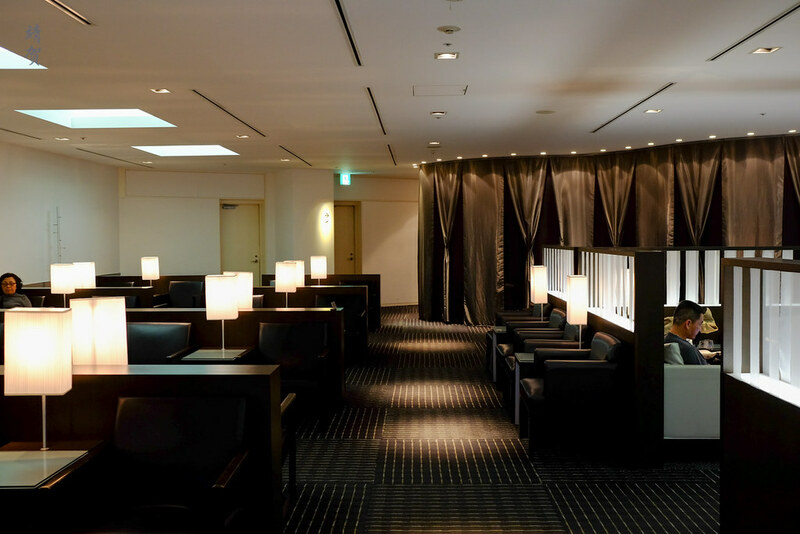 While I did manage to get a restroom break here with the restrooms located at the end of the lounge, I noticed there was some kind of nap room but my limited time inside this lounge meant I did not check it out. There was a lack of bottled waters that I think is useful for travellers to grab on the way to board their flight. To summarize, while I did not spend much time inside the lounge, I felt I did not really need to since the food was not in any way appealing. 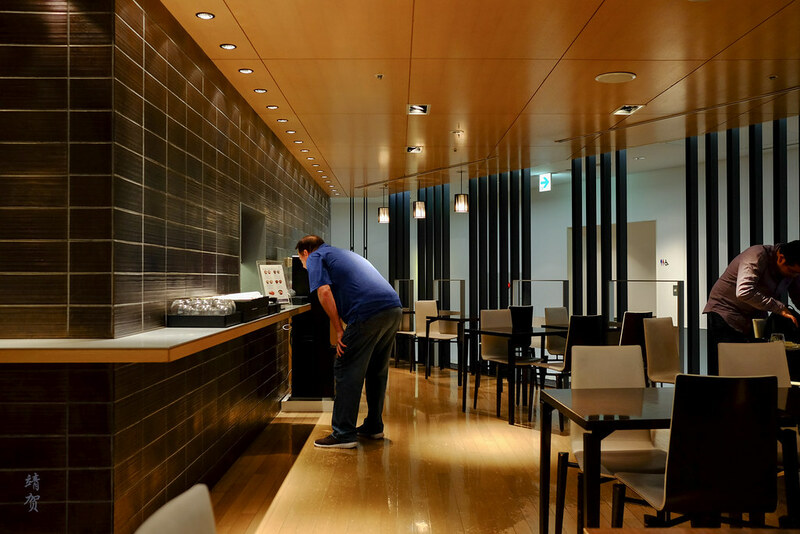 Definitely the made-to-order dishes like udon and rice bowls might be nice, the lounge space needs some revitalization. 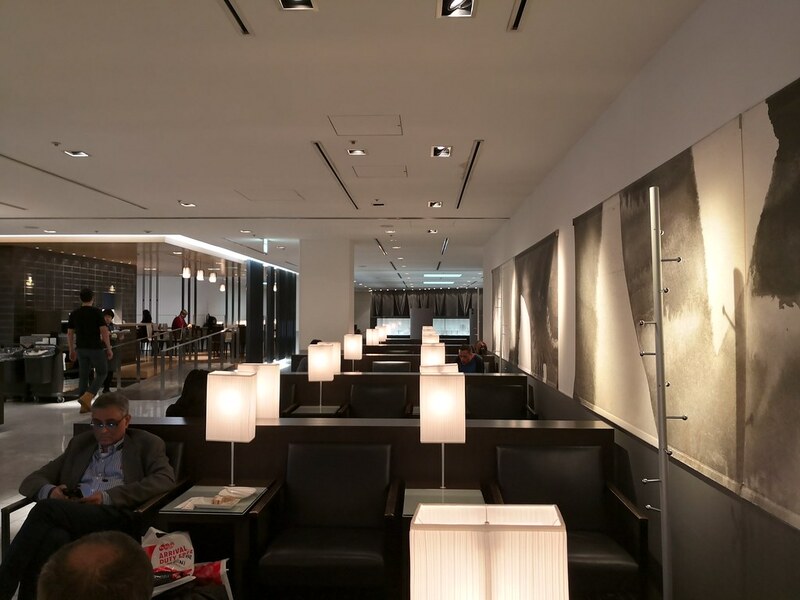 Thus travellers without lounge access need not feel they need to enter since there is plenty to shop at the duty free section in the airport to entertain any waiting time.